Alike the Cuadra, The Alexa is the Duplex version. Duplex meaning that the coffee machine has it;s own internal water tank and it ca also be plumbed in with the switch of a tap! With an outstanding track record and well known for reliability, the Alexa espresso machine really does bring exquisite italian espresso to your home or office. Hand built in the heart of italy where high quality is first priority. The large 2.0 litre copper boiler offers ideal pitching pressure and ideal extraction. 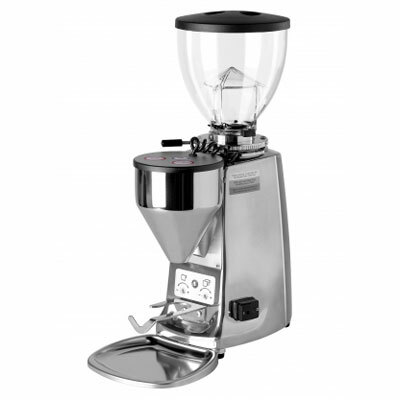 Also amongst the high quality build is the one and only E61 group head known for its outstanding coffee extraction. 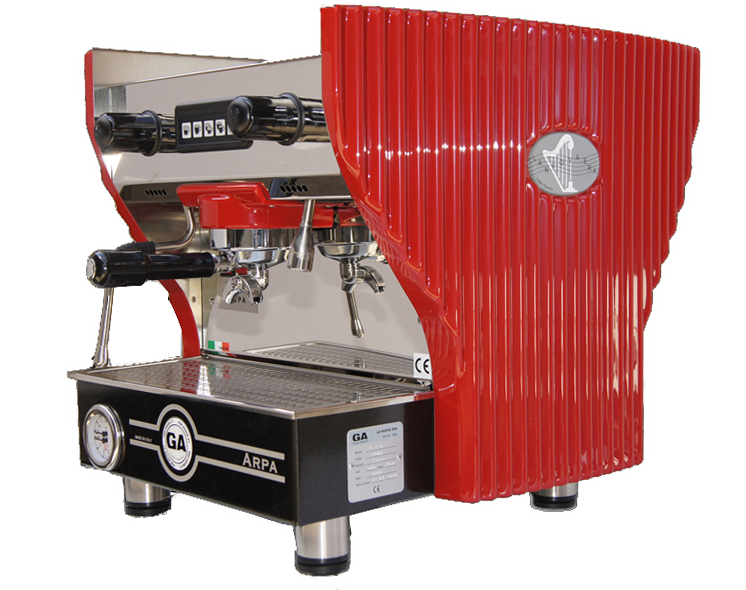 The Alexa traditional espresso machine features a 180 degree commercial free movable steam wand which is backed by a 3L water tank. On top of the Alexa has space to heat your coffee cups and all handles feature ‘cool touch’ so you won’t burn your self. A well positioned pressure meter finishes of the unique retro design of this coffee machine. 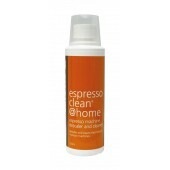 Be your own Barista at home or in the office. The australian coffee industry is on a super fast path to high quality coffee becoming something that is considered second nature. 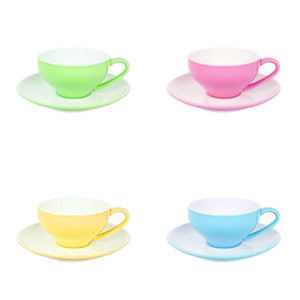 Join the coffee craze. 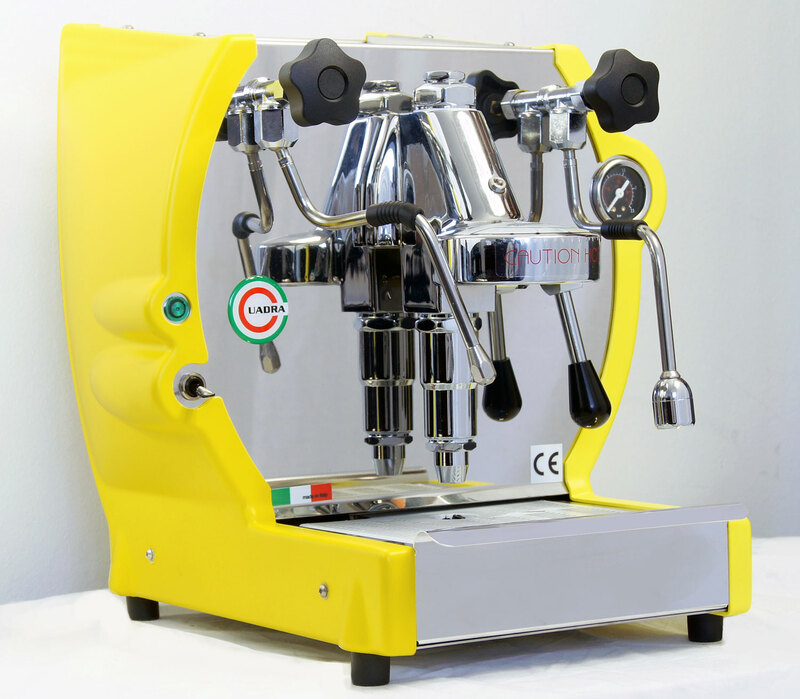 La Nuova Era is a manufacturer of both commercial and domestic espresso machines of the highest quality. Situated nearby to Venice the Italian company has been differentiating itself from other manufacturers with its unique designs. Incorporating the famous and arguably the best group set of all time – found on the Faema E61. High quality Stainless steel frame – Body: polished chrome, coloured plastic side panels, stainless steel satin finish back panel, and front face polished vertical body panel. Heat Exchange boiler – no waiting time between making coffee and frothing milk. E61 group head – hot water circulates from the heat exchanger through the group head and back to keep the grouphead and your portafilter nice and hot. Easy to operate and clean- removable water reservoir. Manual three way grouphead valve allows back to back espresso extractions. 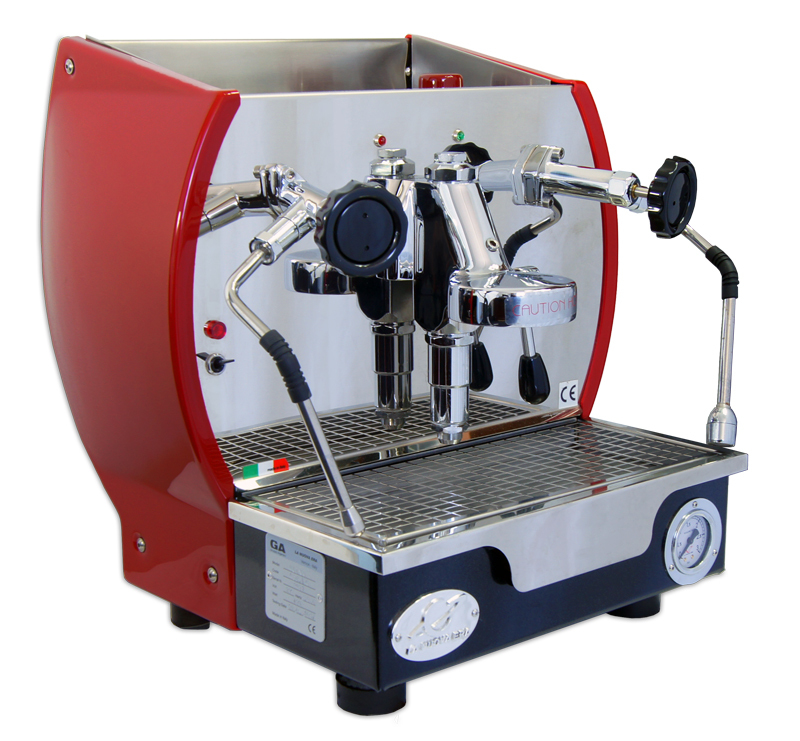 Multi-directional no-burn steam wand allows the user to pivot the steam wand in the right position for milk frothing and steaming. Large 2.0 liter copper boiler provides ample steam power for home and office use. High Quality Parker solenoid valve utilised to control the automatic water refill of the boiler.